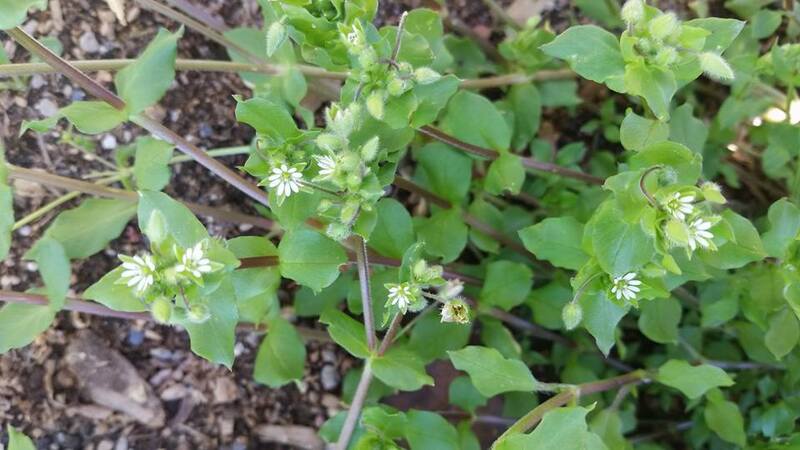 Chickweed is a delicate looking annual with pretty star like flowers that prefers rich soil, a sunny location, but also a cool area. It will do well in partial sunny areas too. 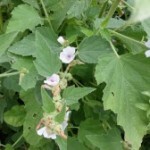 It can become invasive so harvest often and use in salads or smoothies. It contains many vitamins and minerals. Chickweed contains wonderful demulcent properties, making it a great herb for skin irritations, eye inflammation and a great liver and kidney tonic as it is a diuretic. 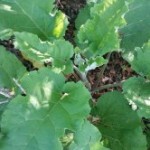 I use it as one of my main ingredients in my salve recipe to relieve itching from bug bites. It works immediately. 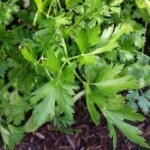 It’s also beneficial for eczema, rashes, skin ulcers, psoriasis, nettle stings and diaper rashes. 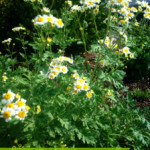 Make a tea with chamomile and chickweed for an eye wash to soothe irritated tissues. 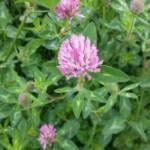 It can be used for bowel problems like IBS, constipation and other GI distress due to its anti-inflammatory properties. It is best to harvest, dry and use chickweed right away. 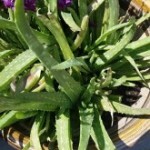 Either making a tincture or salve with it.